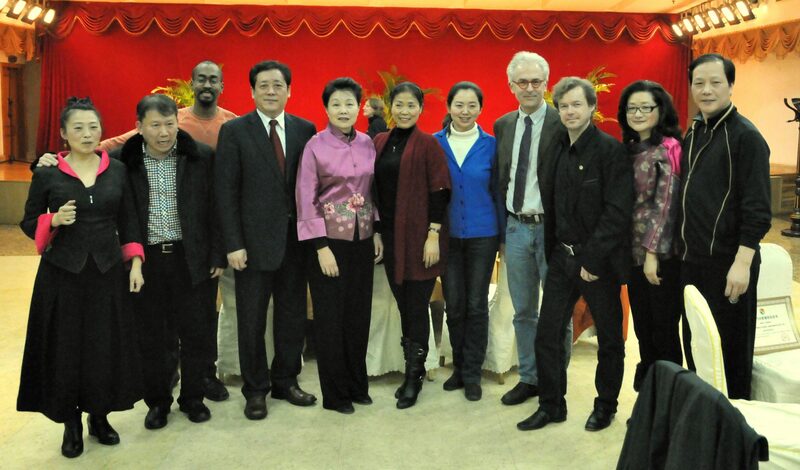 During Christmas holydays i got a "Seasons greetins"-message from International Health Qigong Federation. I learned that there is a Qigong seminar in the mountain of Emei. I was immediately interested, since that mountain has some aura of mystery and legends of qigong and martial arts. 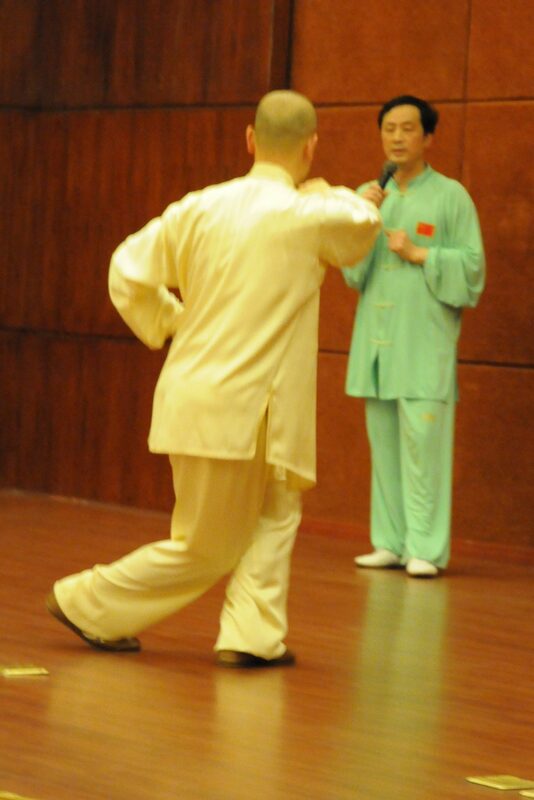 Soon after that my Shifu Zhang Fang called and i got an opportunity to join him to that seminar. Mount Emei is famous for the Buddhist tradition and martial arts schools. There is a giant Leshan-buddha-statue and at the summit the Samantabhadra-Buddha-statue. The participitants were from all over the world; Australia, Europe, U.S.A., Latin-America, Estonia, Russia, Asia etc. From Finland there were apart from me, Shifu Zhang Fang, The Chairman of The FIWUF, and Kauko Uusoksa, The President of the Finnish Health Qigong Association. I travelled from Oulu to Emei-city about 25 hours before getting to my hotel room; Oulu-Hel-Beijing-Chengdu-bus to Emei. 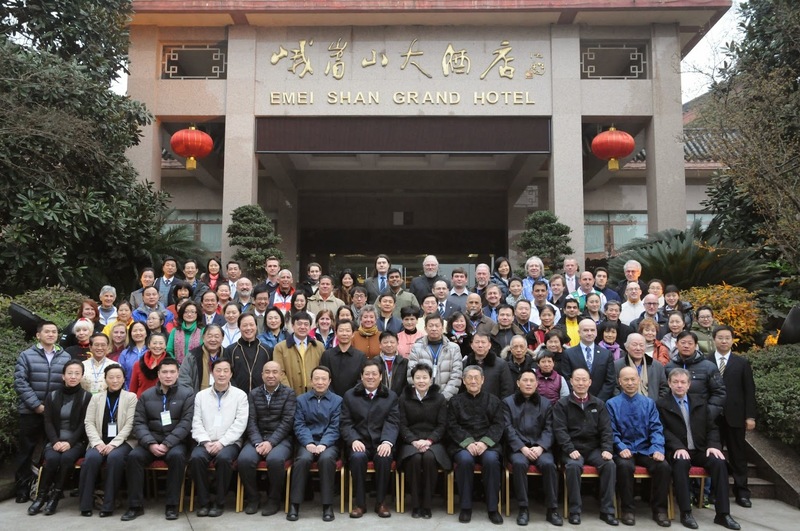 The hotel was The Emei Shan Grand Hotel. All the activities were held in that hotel area, which was very beautiful and nice. 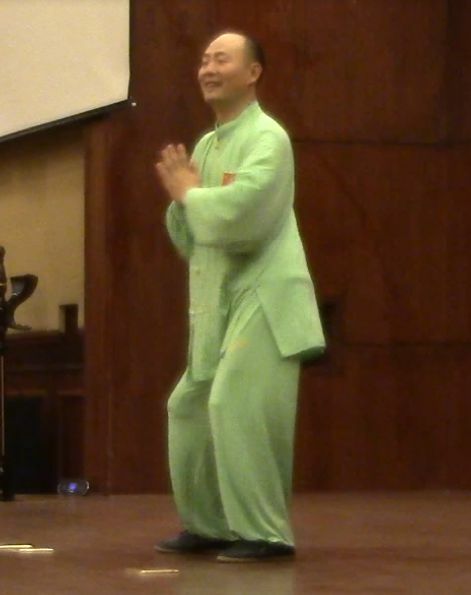 There were many lectures about the framework behind health qigong, TCM, holistic concept of mankind and health. 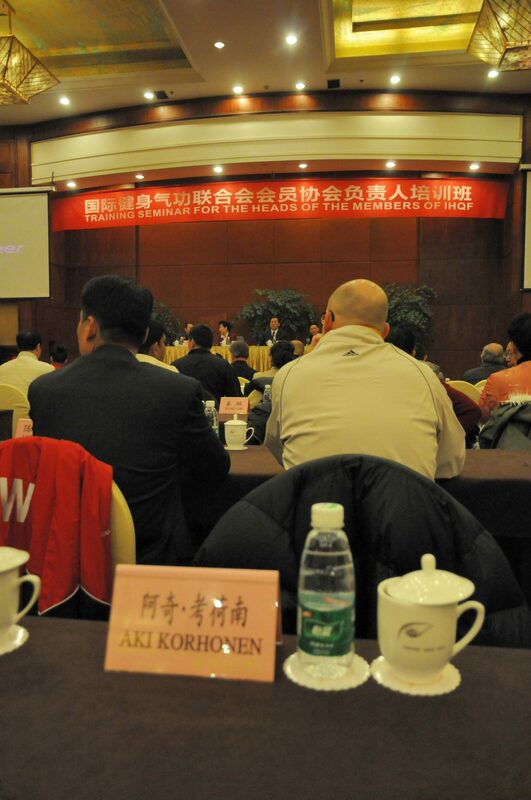 Professor Lou Yulie made a great impression by his lectures about qi and chinese philosophy. Also professors Lei Bin, Shi Aiqiao, Wang Yulin, Hu Xiao Fei, Wang Zheng and Wang Xiaojun contributed both theoretical and practical matters of health qigong. 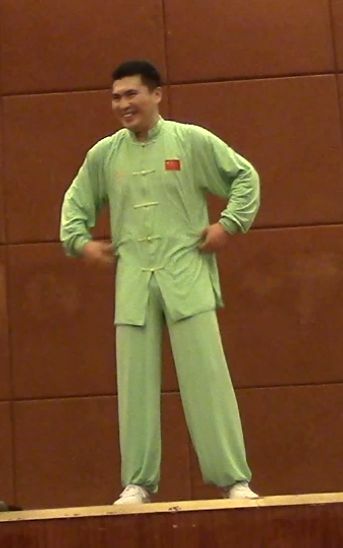 I also want to thank our main interpretator Chen Feng. Also big thanks and hands to the Ms. Gao and He Xin who were always there to help and guide us! 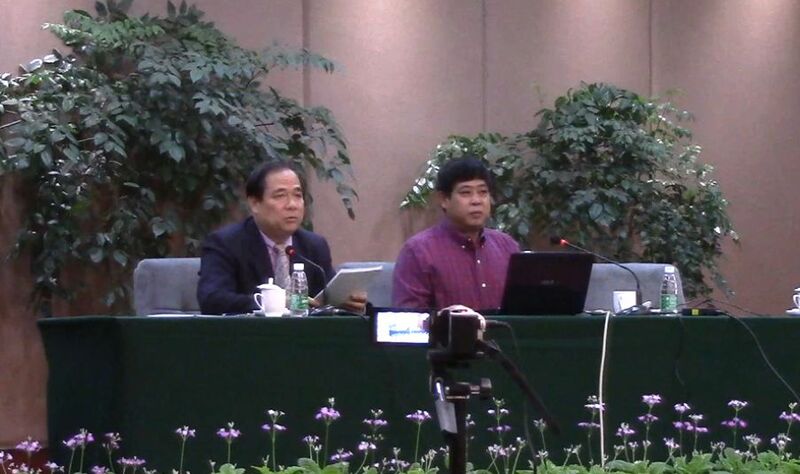 Thanks also to the president Xiao Min, vice president Zhang and Mr. Zhang for organizing the event! And of course thanks to all participitants for making this great gathering possible! In addtiton for the great seminar, it was amazing to see how global health qigong is and to meet new friends around the world. 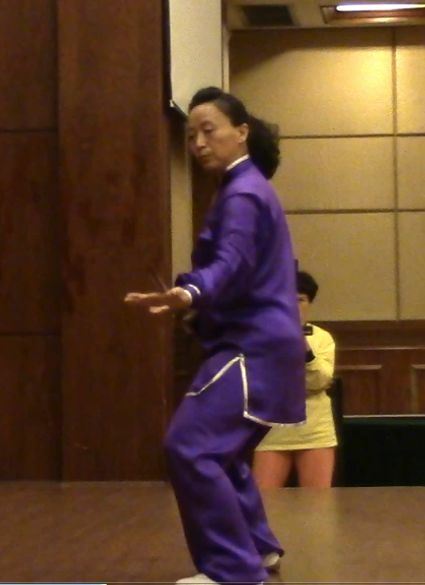 Shifu Zhang Fang got an Honorary 4.th duan of health qigong. Aki Korhonen and Heikki Pesu got 2nd duan of health qigong certificates based on Porto examination. 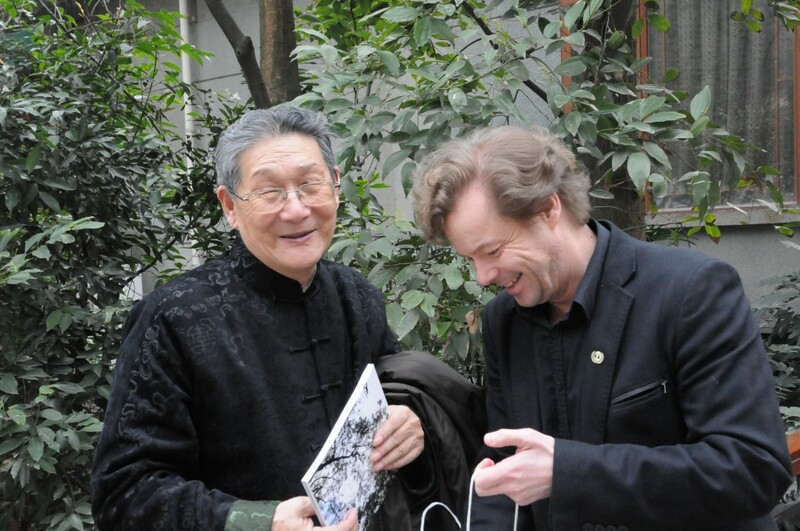 Professor Lou Yulie kept very profound lectures about TCM and Chinese philosophy. Lei Bin demonstroi Da Wu:ta. Wang Yulin opettaa Taiji-keppi-liikesarjaa. Avajaisillallisella. Eturivissä vasemmalta kolmantena liiton varapresidentti Mr. Zhang ja hänen oikealla puolellaan presidentti Xiao Min. Vasemmalta Chen Sitan ja Shifu Zhang Fang. Vierailimme Emei-vuorella buddhalaisessa temppelissä sekä Leshan-jättibudhan luona, jonka jälkeen väki alkoi pikkuhiljaa ja eri aikoihin poistua kotimaihinsa. Hieno seminaari ja paljon sulateltavaa! Koska olin tullut näinkin kauas, en halunnut palata heti Suomeen, joten edessä oli vielä yhdeksän vuorokautta Pekingissä, eikä mitään ohjelmaa! Mutta siitä toisella kertaa! Hurja vahtikoira paikallisen liikkeen ovella Emeissä. Varsinkin Pekingissä oli paljon pikkukoiria. Ne olivat irrallaan katuvilinässä isännän tai emännän kävellessä lähistöllä.